Newest Listing for Sale! A must see! Instant Equity!! 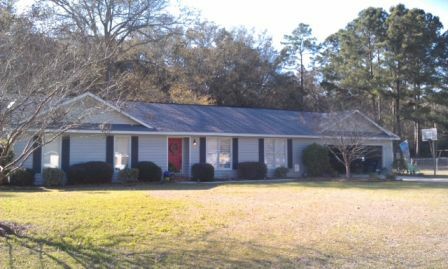 AWESOME home located in an excellent neighborhood in the county but very close to town, just minutes from Walmart. Home has been well taken care of inside & out with many updates. Feature 3 bedrooms/2 baths, living room, dining area, spacious kitchen, sunroom and there is an extra room off the living room that can be a hobby/office area with laundry. Come take in the contemporary look of this house that's had fresh new paint. Priced to sell! Extra lot beside home is for sale as well. Roof and A/C unit has both been replaced in 2008. Home appraised for $136,500 in 2012 and the market conditions has only improved since then so instant equity!! Sellers are the second home owners for this property.